Tom is a freelance architectural photographer. 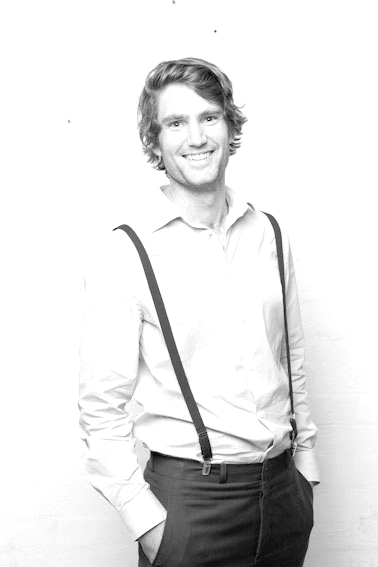 After completing a Bachelor of Engineering at Canterbury University in New Zealand, Tom moved to Australia to work as an Electrical Engineer. He developed a passion for lighting, which lead him to undertake a master of design science at the University of Sydney and work as a lighting designer before moving into photography. Tom's knowledge of lighting and electrical systems provide the technical experience required to pull these projects together. His inspirations come from symmetry, strong shadows and high contrast environments.